A history of experience, excellence & proven success. 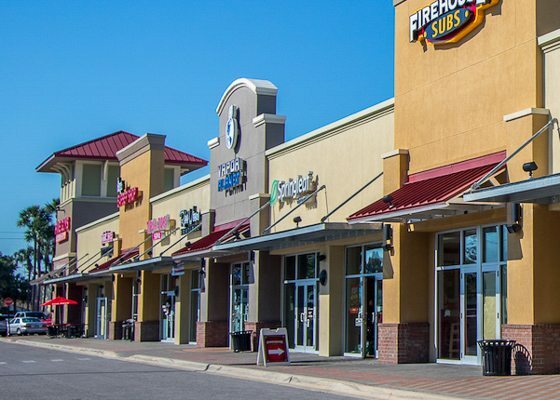 This 18,271 square-foot addition to the Uptown Station Shopping Center in Fort Walton Beach, Florida expanded the Uptown Shopping District to include new shops and restaurants, such as national chain, Five Guys Burgers and Fries, providing sought-after space in this thriving shopping district created by The Jay Odom Group. © The Jay Odom Group LLC - All Rights Reserved.